This site is located near Lake Ivanhoe and downtown Orlando. REID handled market research, negotiated purchase terms, performed due diligence, and managed the closing. REID currently provides property management, leasing, and worked the approvals through the city government. 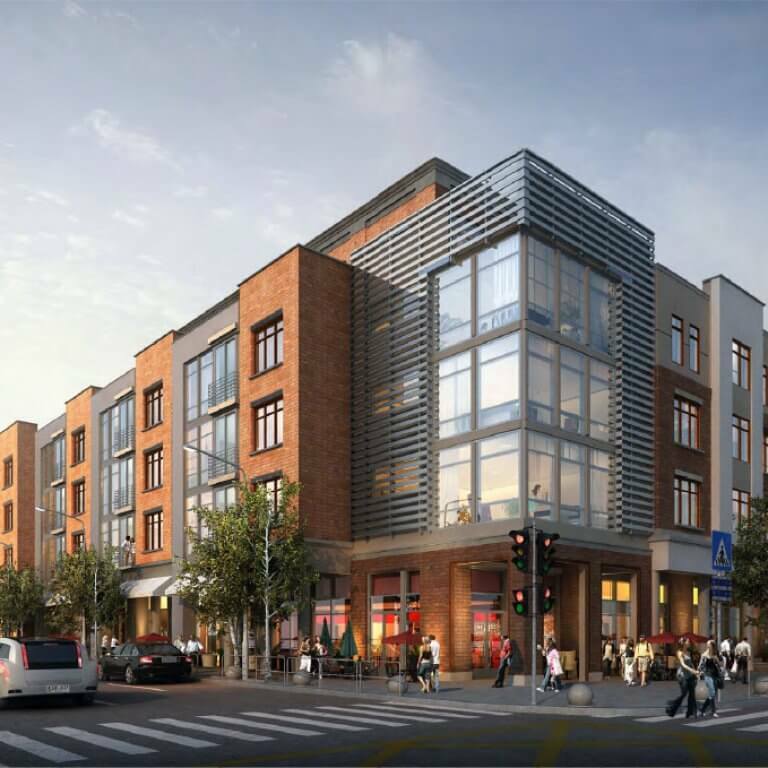 REID worked the approach through the city and future plans for the site include a 293,000 SF mixed-use development with 174 apartments, 45,000 SF office space, and 18,000 SF retail space.